Slow cookers are definitely one of my favorite ways to cook. What could be easier than throwing a bunch of ingredients into a pot, covering it and letting it cook all day while you do what needs to be done. And the flavor of long-time, slow cooked meat….ummmmm! In fact, I love my slow cooker so much, I try to make a meal in it at least once a week. 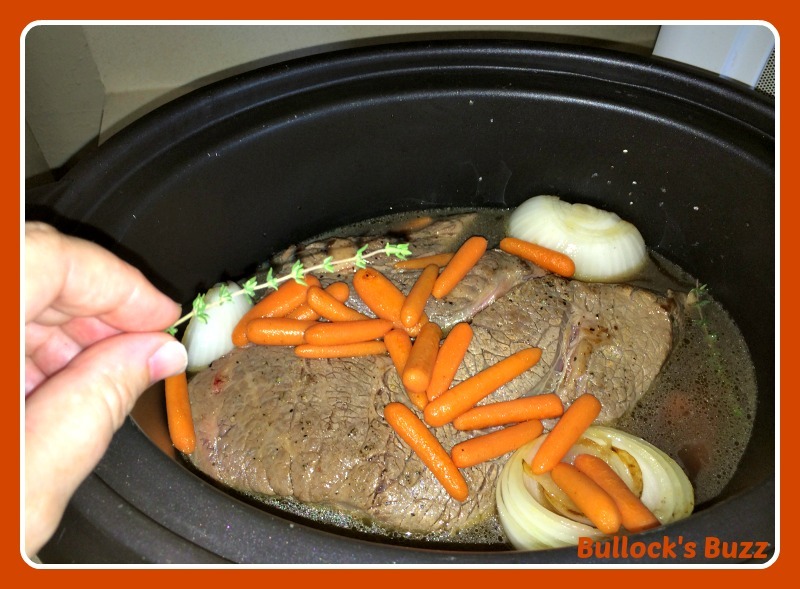 This week, I opted for a tender, juicy slow cooker pot roast recipe! The only complaint I have about using a slow cooker, is the mess it makes when you remove the HOT lid and all that water comes pouring off all over your counter and possibly all over you.  Plus, since many of the slow cooker meals I prepare do well with a stir or two, I am constantly either having to find a place to set that hot lid or having to hold it in one hand – so now I either have more of a mess to clean or have only one hand free to stir and season. But then I discovered the Lid Pocket. Created specifically for slow cookers, the Lid Pocket is exactly what its name implies – a pocket that hooks onto the side of your slow cooker in which you can place the lid. This way, not only is the lid off your counter and within easy reach, but all that excess water drips down into the Lid Pocket instead of on the counter. Then, once you replace the lid on the cooker, you can pour the water out into the sink. Easy peasy! The Lid Pocket is designed to fit the majority of 3 qt. and larger slow cookers, both round and oval. 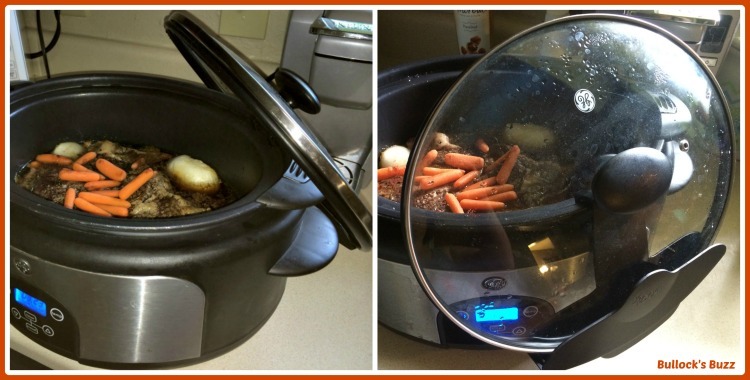 In order to fit correctly, the narrowest part of the slow cooker’s rim should be less than .75″ in width. It will not, however, work with the Ninja brand. 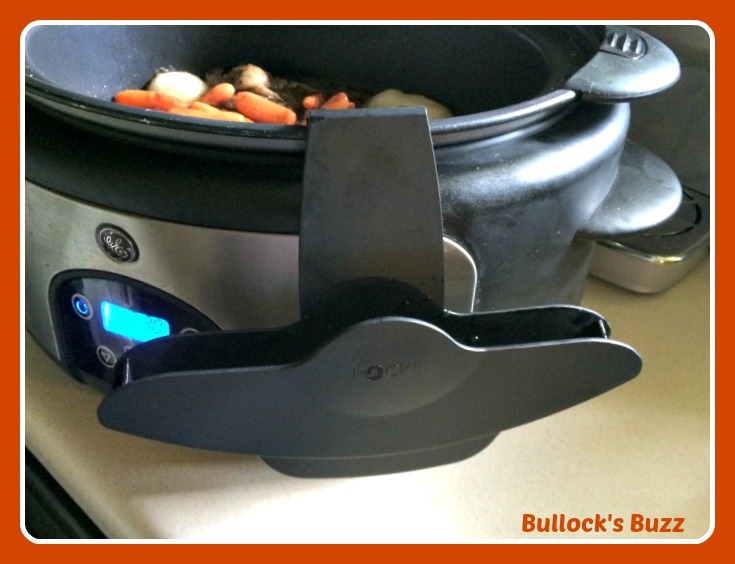 To attach the Lid Pocket, you simply hook it over the lip of your slow cooker. That’s it! Of course, you do have to remove it once you close the lid on the slow cooker, otherwise your lid will not close all the way, but this extra step is well worth having both hands free to stir or season, and no wet, messy counter top to clean! 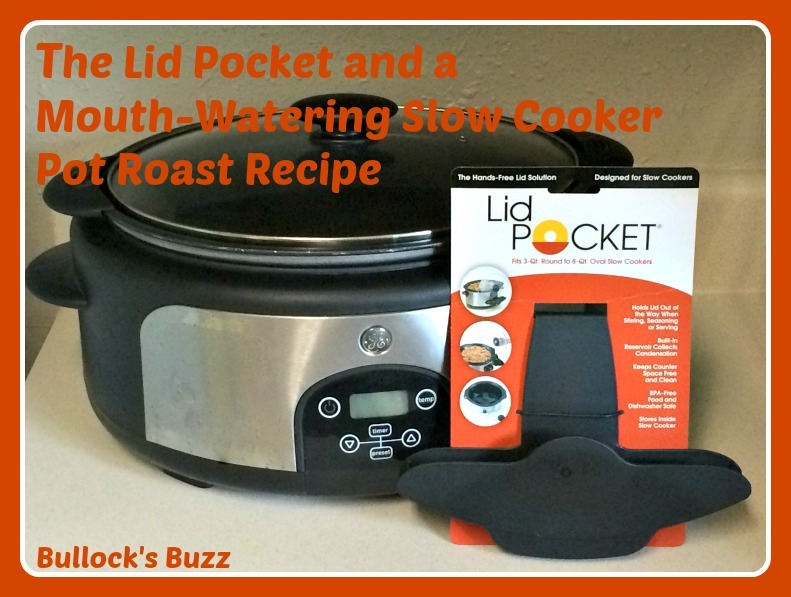 Plus, once you are done cooking, the Lid Pocket stores right inside your slow cooker! The Lid Pocket has made using my slow cooker even more enjoyable! The only complaint – if you can even call it that – is once attached with the entire weight of the lid resting in it, it seems to stretch/bend a bit. But my guess is this is part of the design to keep it from breaking, and so far I have had no problems with it not holding the lid securely or breaking. In summary, I love it! For right around $10, you can get one to use in your home directly through the Lid Pocket website! 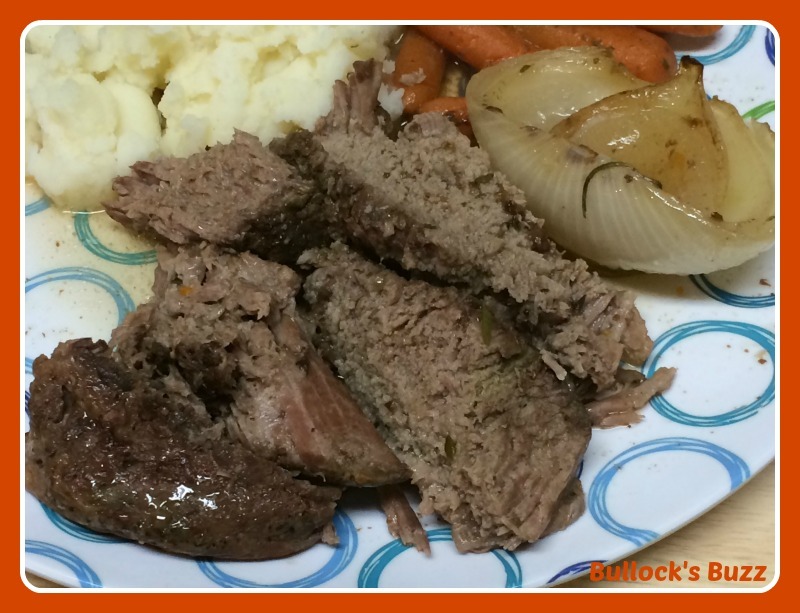 Remember that mouth-watering slow cooker pot roast recipe I mentioned? Here it is – enjoy! One of the most important parts of cooking a deliciously tender and juicy pot roast recipe is choosing the meat. 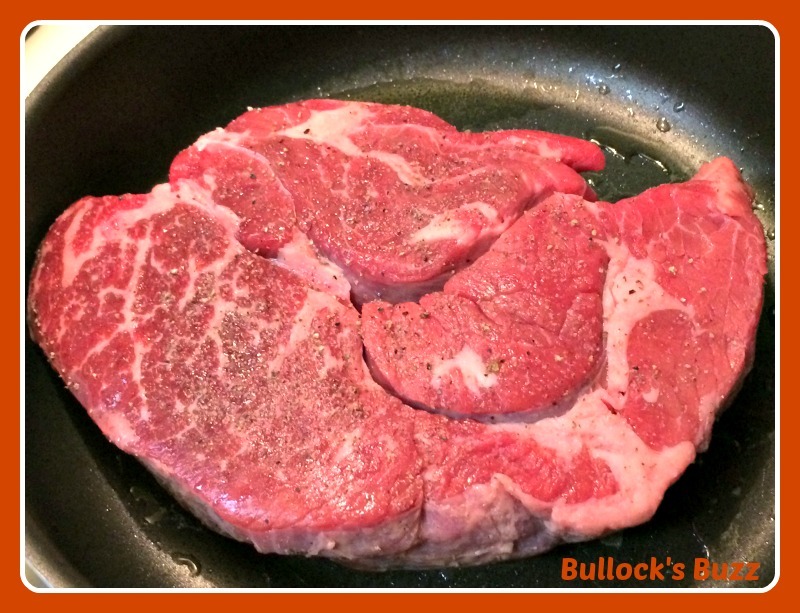 Although a bit more expensive, I prefer to use a chuck roast with plenty of marbling. That marbling is what makes the roast so moist, tender and full of flavor! 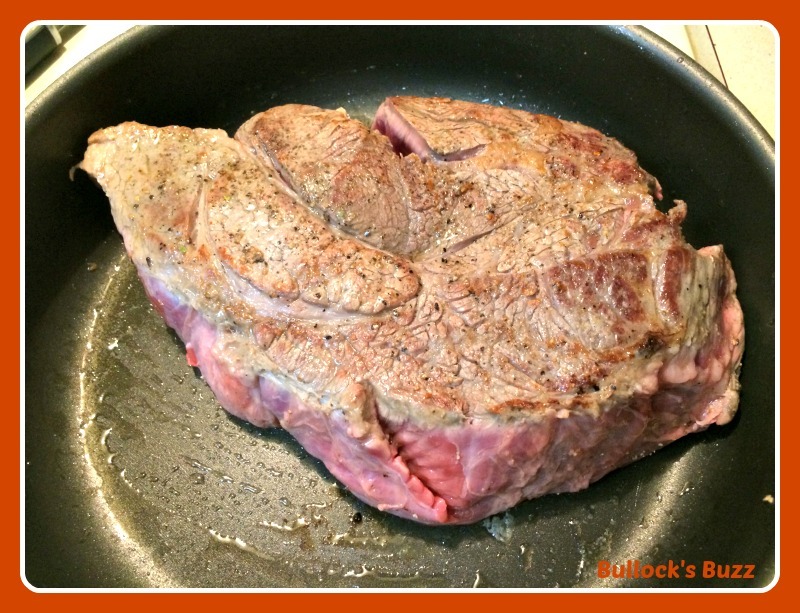 – 1 whole chuck roast – mine was about 2.5 lbs and was enough to serve four or five. The first thing you want to do is generously salt and pepper the roast on all sides. Next, take your onion and cut it in half, then cut off the ends and peel off the skin. Now cut 3 or 4 carrots into 2-inch slices – or use a bag of already cut carrots and leave this step out all together! Heat a large sauce pan over medium high heat. 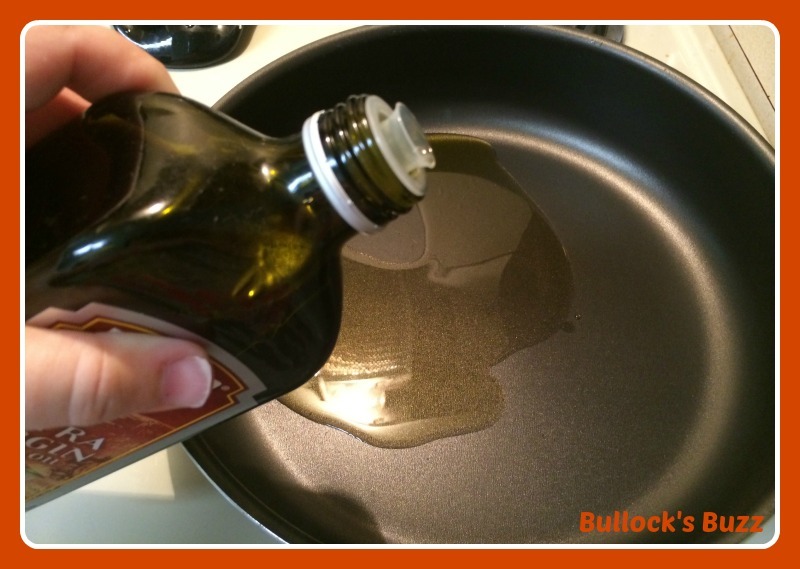 Add 1 to 2 tablespoons of olive oil to the pan, and let the oil continue to get super hot. 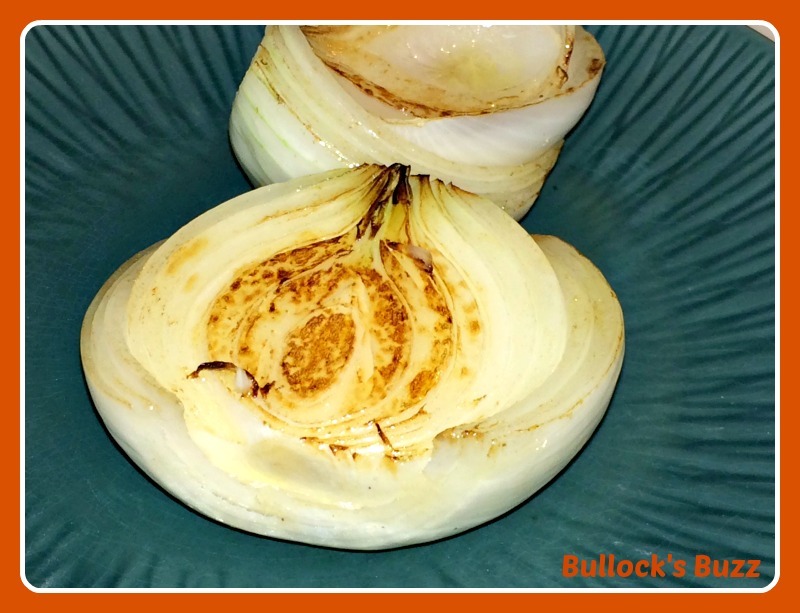 Once the oil is very hot, you will add the onion halves and brown on all sides. Once browned, remove the onion to a plate on the side. Now add in the carrots, and do the same. You are not wanting to cook the carrots, only get a slight hint of brown color. Now remove the carrots to a plate on the side. If needed, go ahead and add 1 more tablespoon of oil to pan. Now, place the roast in pan, browning on all sides. I even hold it up to brown the edges! You want a nice brown color all over. Once the roast is completely browned, go ahead and place it in the slow cooker, but don’t turn it on yet. 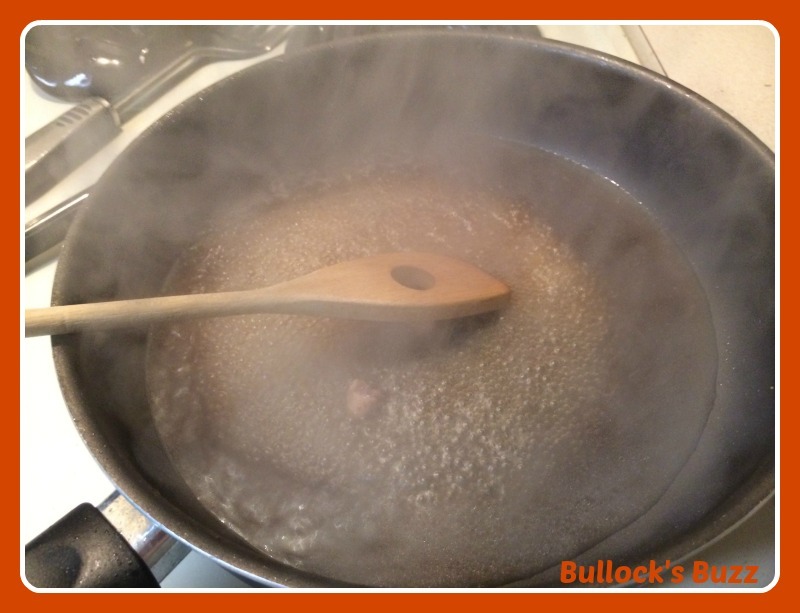 With the burner still on medium high, pour 1 cup of beef broth into the pan. 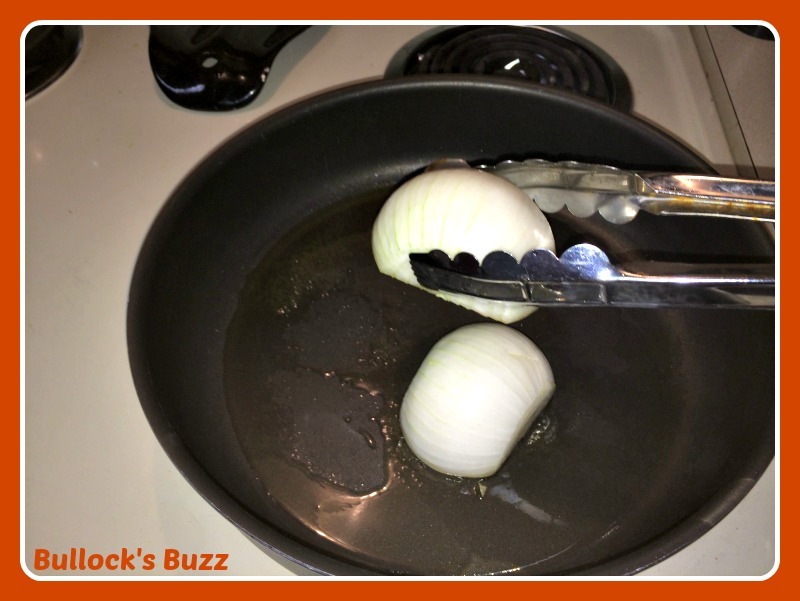 You are going to thoroughly deglaze the pan by using a spoon or a spatula to scrape off the brown bits left by onion and carrots. Once the pan is completely deglazed, carefully pour the contents into your slow cooker on top of the roast. Next, pour in the remaining 1 or 2 cups of beef broth. You want the liquid to cover the meat halfway. Now add in the onions and carrots, placing them around the sides of the roast. Then add the rosemary and thyme, making sure to completely submerge the sprigs in the beef broth. Cover and cook on low heat for 7 to 8 hours. Once done, the slow cooker pot roast will be tender and juicy, and will literally fall apart with a fork. When I make this slow cooker pot roast recipe, my family loves it with a side of mashed potatoes and maybe a small side salad. Have leftovers? Use it to make delicious sandwiches! 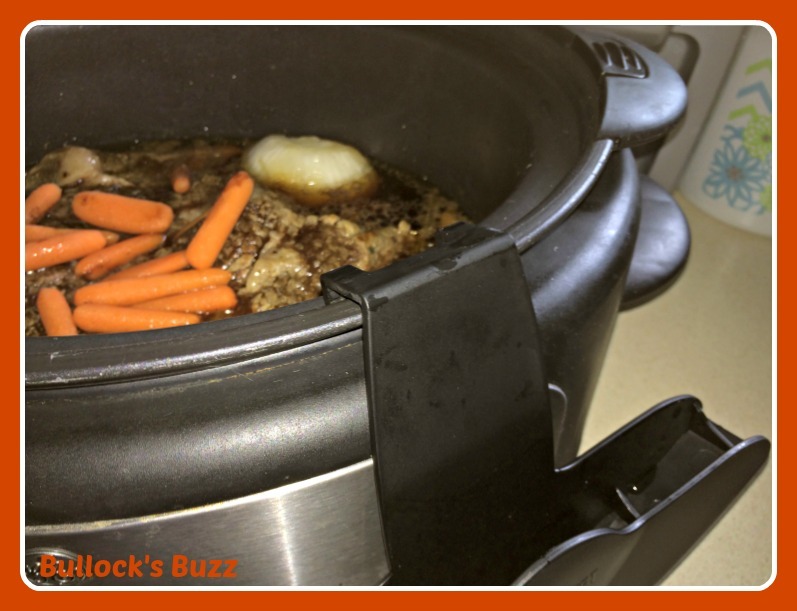 Be sure to get the printable version of this slow cooker pot roast recipe below! Love this recipe? 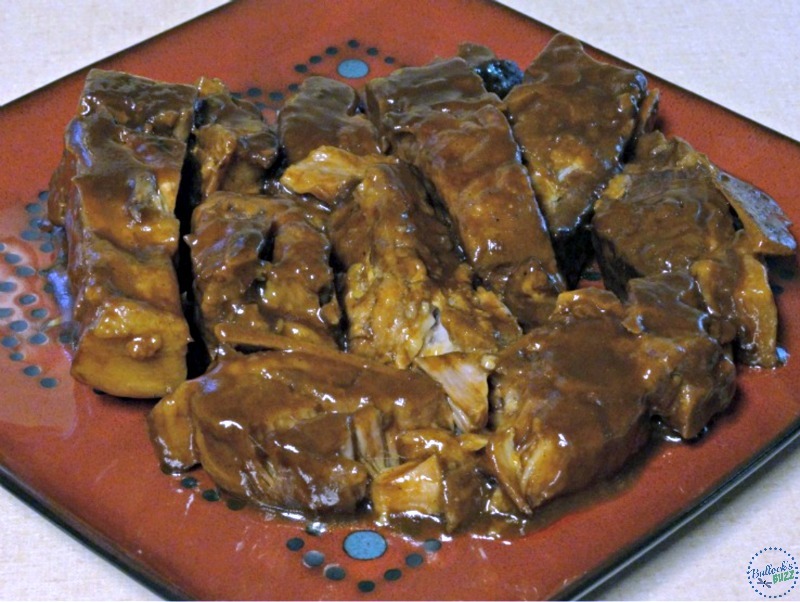 Then you’ll go bananas for my Slow Cooker Country Ribs! 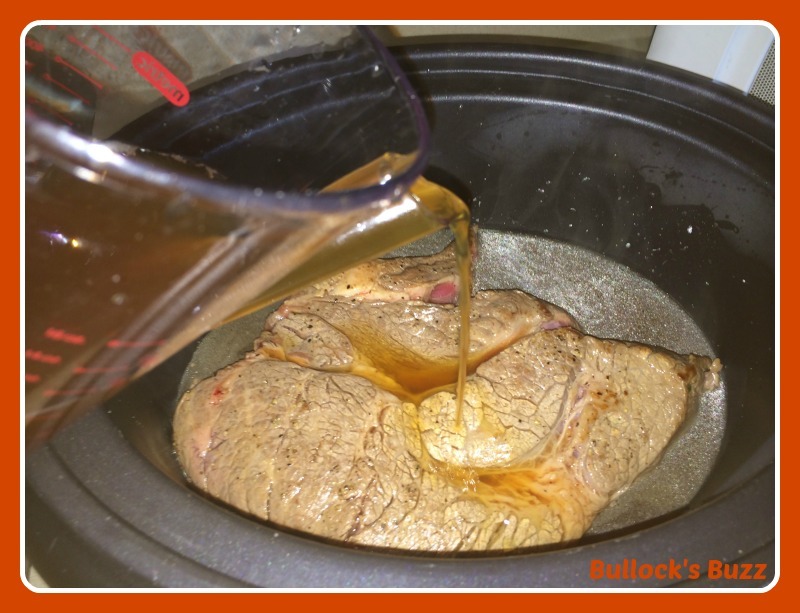 A super easy slow cooker recipe for a tender, juicy and delicious roast . 1 whole chuck roast - mine was about 2.5 lbs and was enough to serve four or five. The more marbling the better the taste! 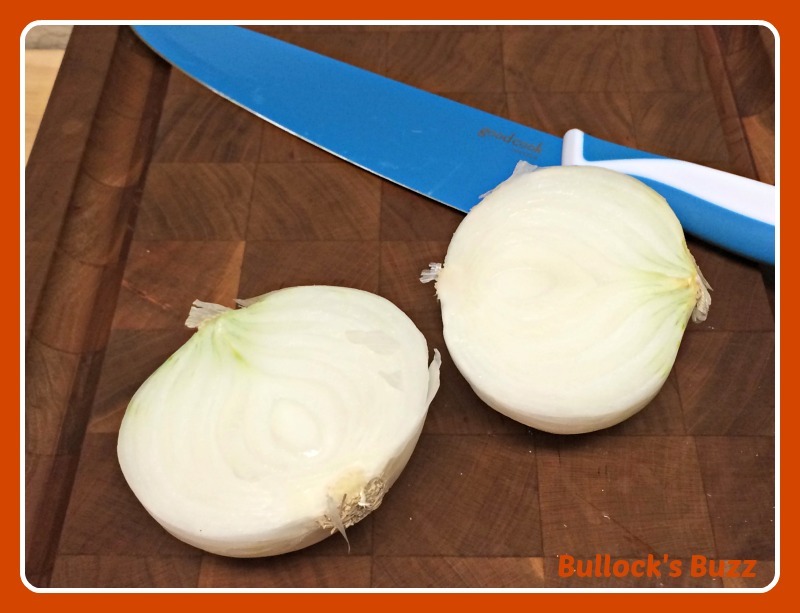 Cut onion in half, then cut off both ends and peel off the skin. Cut 3 to 4 carrots into 2-inch slices - or use the pre-cut ones and skip this step. Heat a large saucepan over medium high heat. Add 1 to 2 tbsp olive oil to pan. Once oil is very hot, add onion halves and brown on all sides. Remove the onion to a plate on the side. 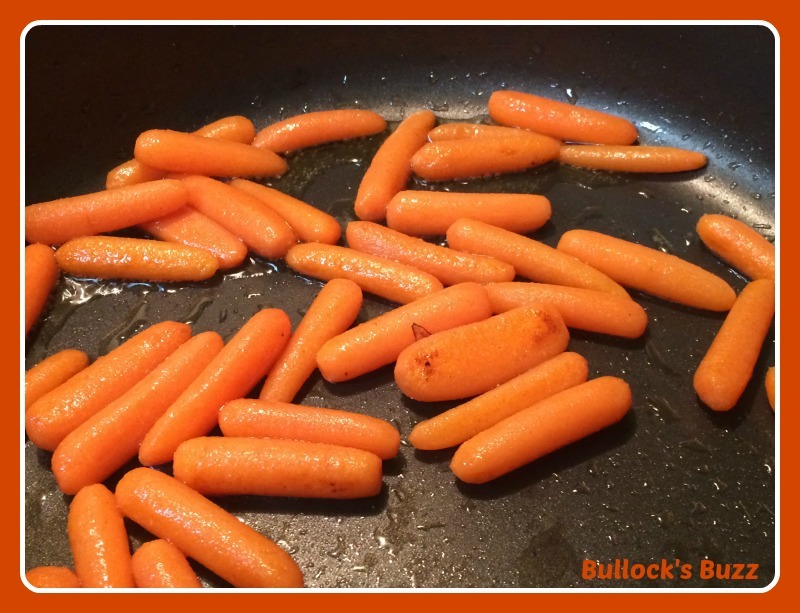 Add in carrots, again sautéing until they have a slight hint of brown color. Remove carrots to the side. If needed, add 1 more tbsp. oil to pan. Place roast in pan, browning on all sides. Remove the roast to the slow cooker, but do not turn it on yet. With the stove burner still on medium high, pour in 1 cup of beef broth and deglaze the pan (scrape off the brown bits left by onion and carrots). Once pan is deglazed, carefully pour the contents into your slow cooker on top of the roast. 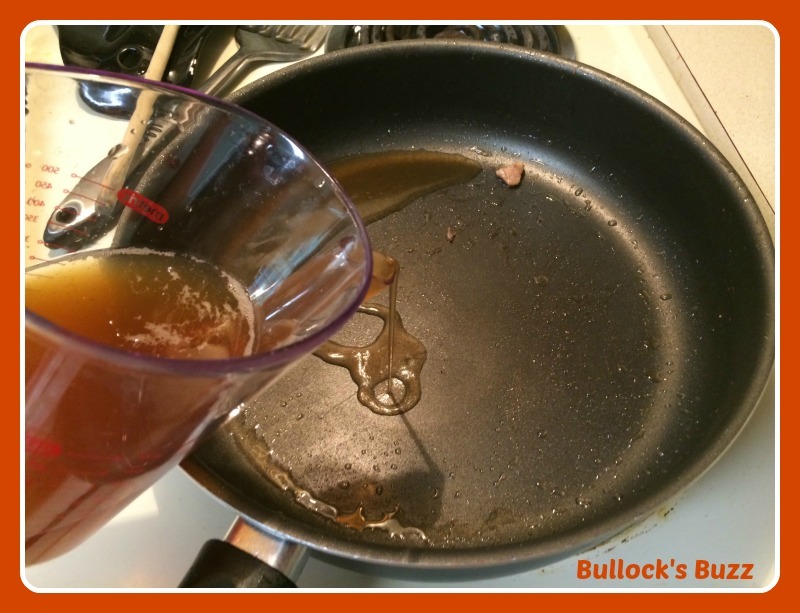 Pour in the remaining 1 or 2 cups of beef broth. You want it to cover the meat halfway. Add the onions and carrots to the slow cooker. Add the rosemary and thyme, making sure to submerge the sprigs in the beef broth. 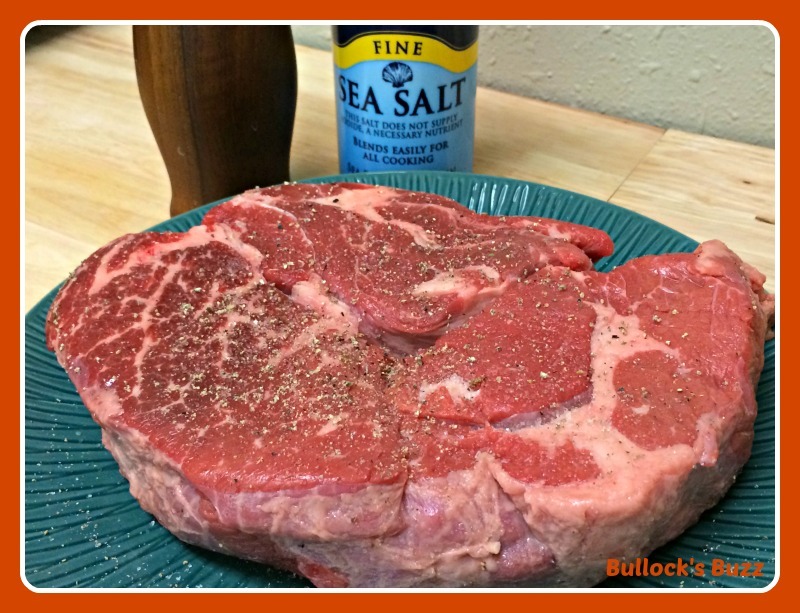 When selecting the meat, I prefer to use a chuck roast. Be sure to look for a piece with a lot of marbling, since this is where a lot of the flavor comes from. Serve with a side of mashed potatoes and a small dinner salad. Use leftovers for sandwiches. Yummy! What is one of your favorite slow cooker meals? Feel free to share by leaving the recipe in the comments! That looks great. 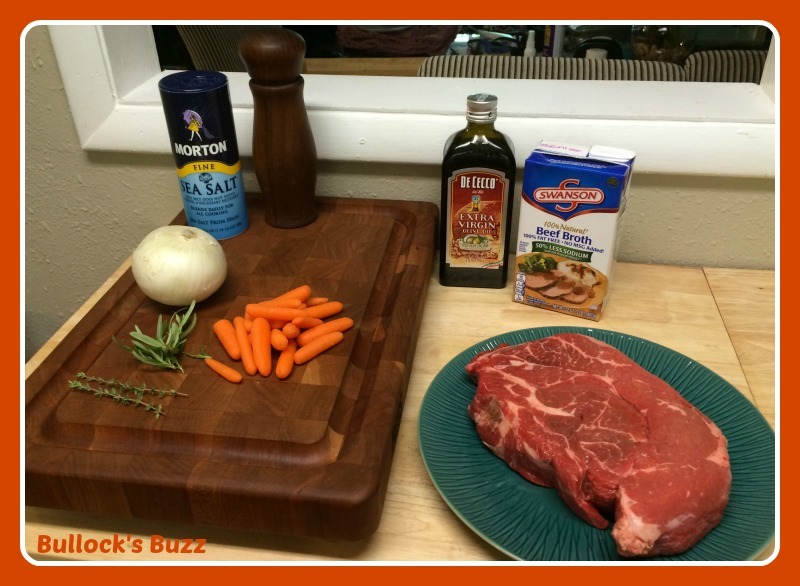 I make pot roast now and then too and my recipe is very similar. I honestly never thought much about frying the onion like that, and next time I will do it. Thanks for sharing.